THIS TOURNAMENT IS OPEN INVITE!! ANYONE CAN ENTER A TEAM YOU DO NOT HAVE TO QUALIFY FOR THIS TOURNAMENT. Winners of all 5v5 Divisions from each of our Tournament qualifiers will get a complimentary entry into our national Championship in San Diego in June. NFL Flag 5 on 5 Tournament 6u, 7u, 8u, 9u, 10u, 11u, 12u 13u and 14u (open to teams and leagues that want to compete) Age as August 1 2018: Birth Certificates are required for age verification. Location is the Baptist Health Training Facility at Nova Southeastern University. Gamebreaker Helmets are required and must be rented or purchased through Hard Count Athletics (unless your players already own them) to ensure consistent safety standards. See hardcountathletics.com for rental/purchase links. 🚨REMINDER🚨 Gamebreaker helmets are required for the Hard Count Athletics 5v5 and 7v7 tournaments next weekend in Las Vegas and all remaining 2019 HCA Tournaments! Rent them on our website in advance!! 🏈 THERE WILL BE NO EXCHANGES/LOANERS FOR ANY OTHER TYPE/BRAND HELMETS! Hard Count Athletics shared a post. Hard Count Athletics was proud to be the presenting sponsor of the NFL Flag Football San Diego Pro Player Day 2019!! 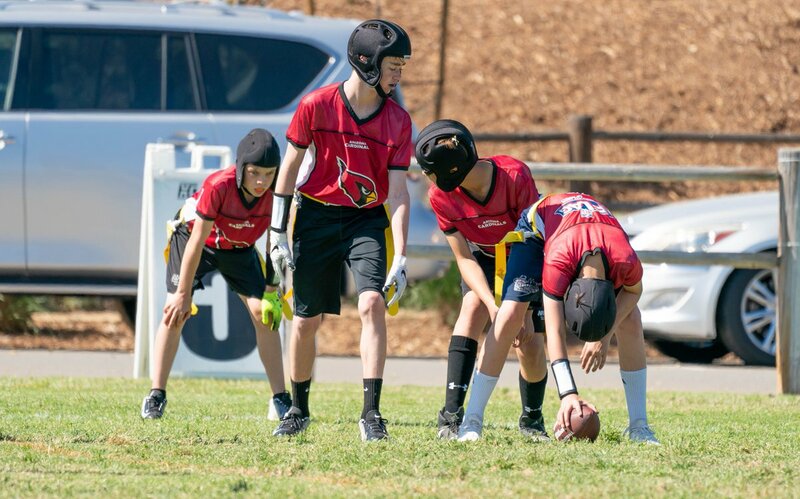 🏈 Checkout some of the cool moments captured by PopWarner Photos!📸 🏈 Big Thank You to the media partners, KUSI Sports 🎥 & The Top Dawg!📹 🏈 🏈 🏈 🏈 #NFLflagSD #HardCountAthletics #PWP #ProPlayerDay2019 #YouthSports #FlagFootball #5v5 #Chargers #DetroitLions #NFL #BaltimoreRavens #ProBowl2019 #ProBowl2018 Hard Count Athletics is at Walnut Grove Park. The NFL Flag Football San Diego Pro Player Day 2019, Presented by Hard Count Athletics, was a huge success!! 🏈 #HardCountAthletics #NFLflagSD #ProPlayerDay2019 #ProBowl2019 #NFL #FlagFootball #ProBowl #YouthSports #Football #KUSIsports Hard Count Athletics is at Walnut Grove Park.